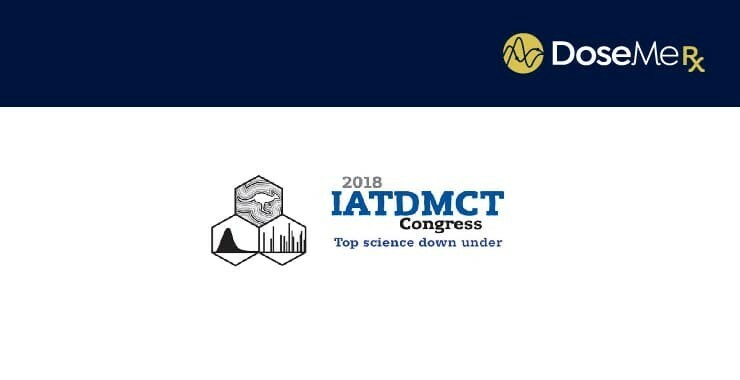 DoseMe Chief Scientific Officer, Dr Robert McLeay, will present at this years International Association of Therapeutic Drug Monitoring and Clinical Toxicology Congress (IATDMCT) from 16-17 September in Brisbane, Australia. Dr McLeay will present his work on “Barriers overcome: A case study of deploying model-informed precision dosing across five continents and over 50 sites” as part of the scientific session on Monday, 17 September. 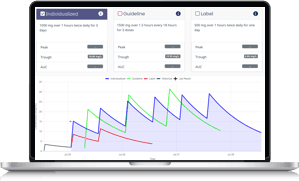 Sharing insights from the implementation of precision dosing software – DoseMeRx – throughout multiple hospitals and infusion service providers. In addition to the oral program, Dr McLeay’s poster “The accuracy of bayesian dosing of vancomycin in clinical practice” will be displayed on Tuesday, 18 September. The congress program covers the pioneering work of pharmacists, laboratory scientists and clinical pharmacologists. Keynote speakers include Prof Geoff Isbister from the University of Newcastle and Prof Jennifer Martin, from the Griffith Institute for Drug Discovery at Griffith University. The IATDMCT is an organization formed to promote the related disciplines of therapeutic drug monitoring and clinical toxicology worldwide. Their members span the globe and they are the only society focused on promoting the interest of TDM and clinical toxicology internationally. You can register for the 2018 IATDMCT congress via their website.